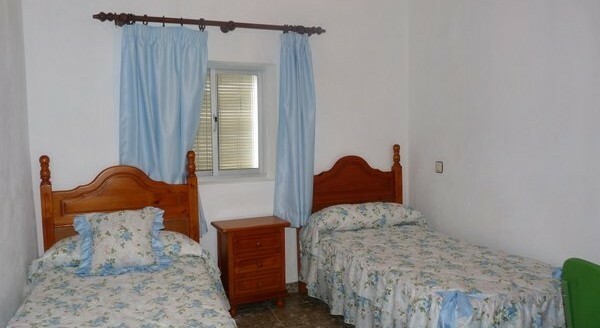 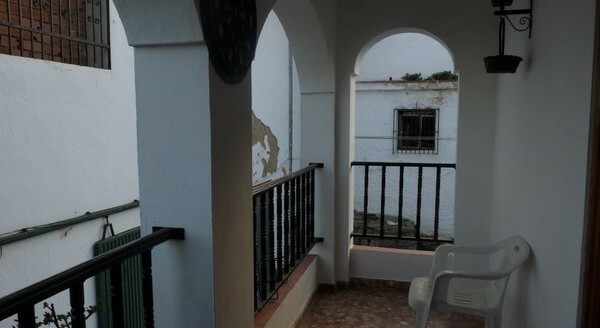 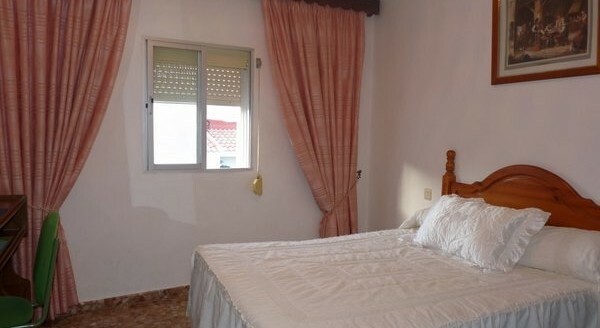 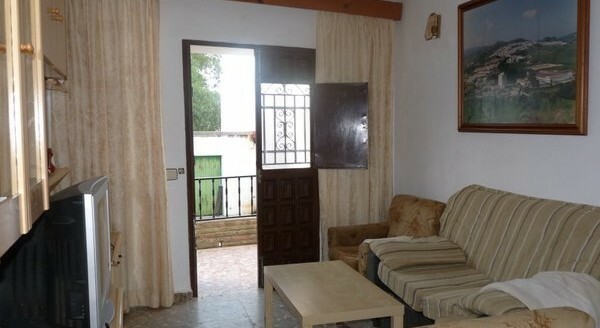 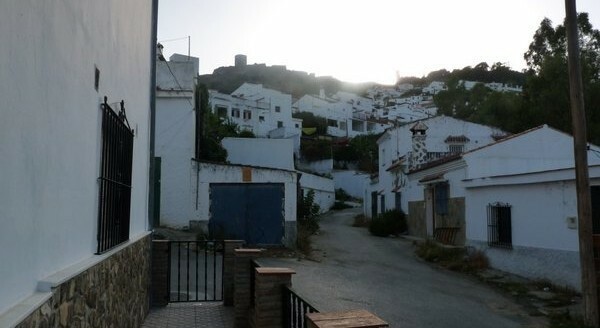 Large Village property in the village of Jimena de la Frontera of over 200 m2. 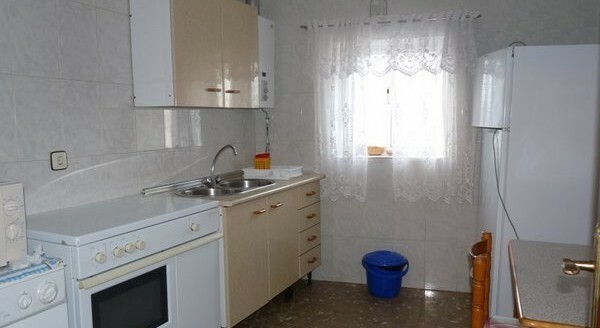 Easily divided into two properties. 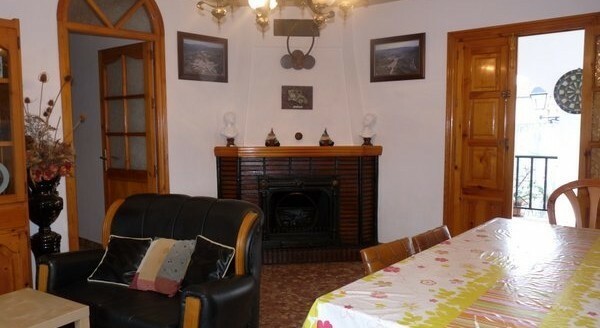 Two kitchens, 2 lounges, large entrance hall, open fire, three bathrooms. 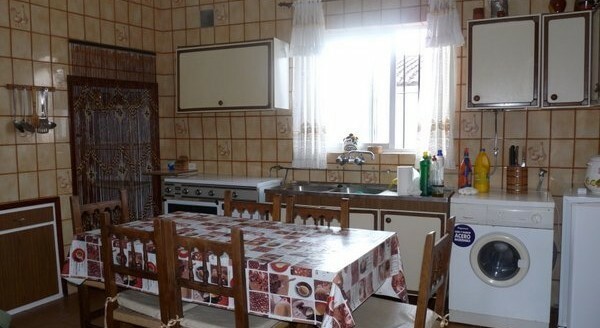 Total of 7 bedrooms, 3 bathrooms. 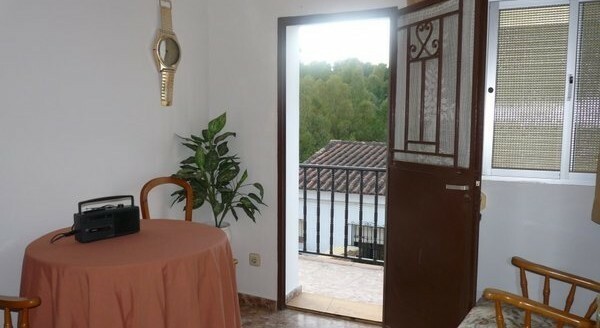 Close to the school of Jimena and all amenities.